The New Cool: Ben Wendel talks about his album that's not an album, until now. The new Ben Wendel quintet CD The Seasons, and the original video format of his 12 duets. Best known for his nearly two decades with the modern jazz fusion group Kneebody, Ben Wendel explored the endless possibilities of the duet format with 12 videos released in 2015 featuring 12 different collaborators from across the wide jazz spectrum. I spoke to Wendel recently about his career, his many young fans, and this diverse recent project, The Seasons, just released in CD and vinyl formats as performed by Wendel in a quintet setting. Growing up literally beneath the piano of his opera singing mother, Wendel started his musical journey into jazz thanks to a record collecting neighbor in Los Angeles. "Luckily, he had great taste!" Wendel says. "The first thing he ever gave me was a compilation, The Best of John Coltrane. I had no idea what I was listening to (at that age), but I loved it. I just wanted to be in that space...that he created." That early introduction and the fact that saxophones "looked cool" led Wendel to his first instrument. As a teenager, jazz and classical music studies often found themselves on the back burner behind his love of hip hop. "I was obsessed with this AM station that played no-commercials hip hop... 1580 KDAY. Looking back on that time, and when I look at who I've played with, what I do and how I write, that's a pretty good description of my influences." In his teen years, Wendel added the basoon to his skill set and decided then that he would spend his life as a musician. Attending Eastman School of Music in Rochester provided deeper jazz and classical education, and he first encountered his future co-leaders in the band Kneebody. "Four of the five members were at Eastman during that time, our drummer (Nate Wood) went to Cal Arts," where Kneebody keys player Adam Benjamin earned a Masters degree. Remarking on Kneebody's undefinable jazzy sound, Wendel says it developed in part due to a lucky accident of available space. "The first place that we played a regular gig (in Los Angeles) was not a jazz club, it was a rock club," he says. "Playing in a venue like that completely changed the path of that band. We were really being influenced by the other bands that played in that club." I mentioned the many side projects of his Kneebody band mates as well as his own, and asked if it's been difficult to keep that group together. "No, that band has always been home base for us, and has always had an extremely open philosophical view on music and the music we absorb. Everytime we go off in side projects, we bring something new to the band when we come back." Wendel has certainly collected a lot to bring back after his recent duets project The Seasons. The concept comes from Tchaikovsky's 12 sonatas he published in 1876 for a music magazine, one each month for a year. It was a clever way to attract subscribers, and addresses a topic musicians are still mulling over today - how do I get my music to listeners? Wendel took the next logical step, asking himself "what would that look like in the modern era? So I got excited about the idea of doing 12 jazz chamber duets, and I would release them over the course of 12 months." Composition and improvistation get equal billing on The Seasons collection. Each song was written with the collaborating artist in mind. Wendel would consider, "what is it about this person that I admire so much? So, every artist (and song) was different. Like, the great guitarist Julian Lage: he's a happy person, so immediately I knew that he would be one of the summer months." Collaborations with each artist followed with music specifically meant for them, he says. "I knew that I had done a good job when the artist would say, 'This sounds like something I would have written.'" The Seasons video project was warmly received, New York Times jazz critic Nate Chinen called it one of the best jazz albums of 2015, before pointedly noting, "it's not an album." Now, it is an album. The Seasons has just been released on CD and vinyl by Motema Music, as performed by Ben Wendel and four talented musicians from the video series: guitarist Gilad Hekselman, pianist Aaron Parks, bassist Matt Brewer and drummer Eric Harland. A tour from this fantastic quintet is currently underway. Wendel says he experimented with the live version a bit, "initially we tried to do the months in order. But the pieces have evolved so much now that they're in quintet form, that energetically they ended up in different zones." Now, the months are all represented, but not in sequential order. Sadly, the current tour does not include a visit to Seattle, but Wendel says it will happen, "either fall of this year or spring of next year I will bring the Seasons project up there." Speaking for his many fans in the Pacific Northwest, Ben Wendel is welcome here all year round. Listen for the saxophone-led quintet version of that Julian Lage duet "July" on The New Cool this Saturday afternoon. Be sure to pick up a copy of the new release and dig into the video duets here, where you'll find this very different original basoon and guitar version of "July". The New Cool airs Saturdays from 3 to 5 p.m., hosted by Abe Beeson and produced by KNKX Public Radio in Seattle, Wash. Whether you prefer planes, trains or automobiles, a trip to Portland is always a good idea. That's especially true when the Rose City presents its annual jazz festival, and I'm excited to highlight a few modern jazz concerts that New Cool fans will love. 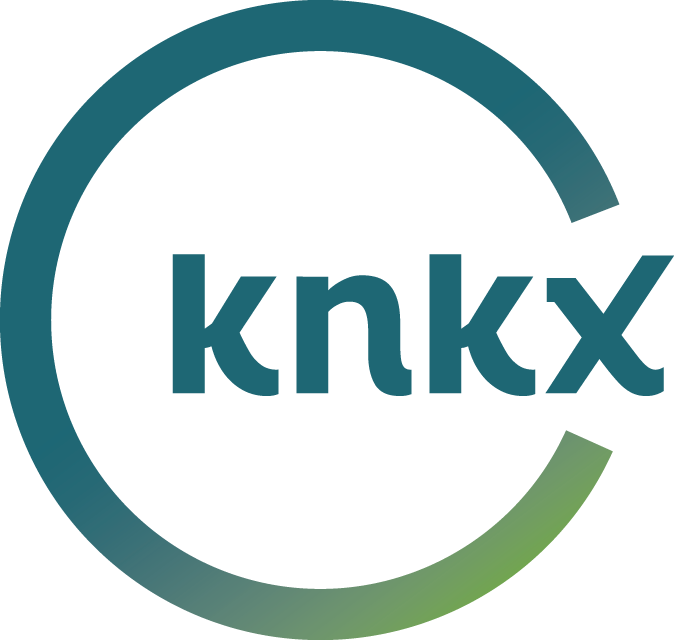 KNKX will make the trip with a group of listeners for the first weekend, find more information on that amazing package here. You've already seen plenty of top-albums lists for the year now past. Tune in to The New Cool this Saturday for my look back with two hours of favorites from 2018. There's plenty of diversity — from piano trios to synthesizers and laptops, retrospective updates and all-star collectives, too. Make a date to spend Saturday afternoon (3-5 p.m.) with some of the most exciting new music of the past 12 months!